Black Forest Cake made from Rahat Bakery. 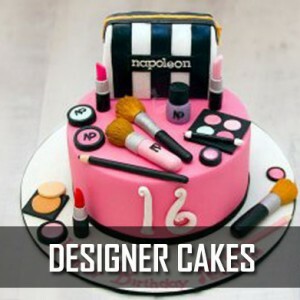 Send this delicious cake to your loved ones on special occasions. Its a delicious Chocolate Cake from Rahat Bakery. Send this delicious cake to your loved ones on special occasions. Its a delicious Pineapple Cake from Rahat Bakery. Send this delicious cake to your loved ones on special occasions. 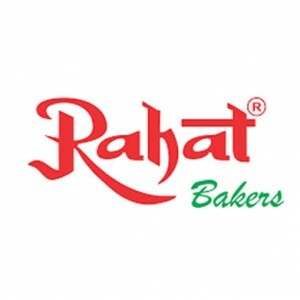 Its a delicious Mix Fruit Cake from Rahat Bakery. Send this delicious cake to your loved ones on special occasions.